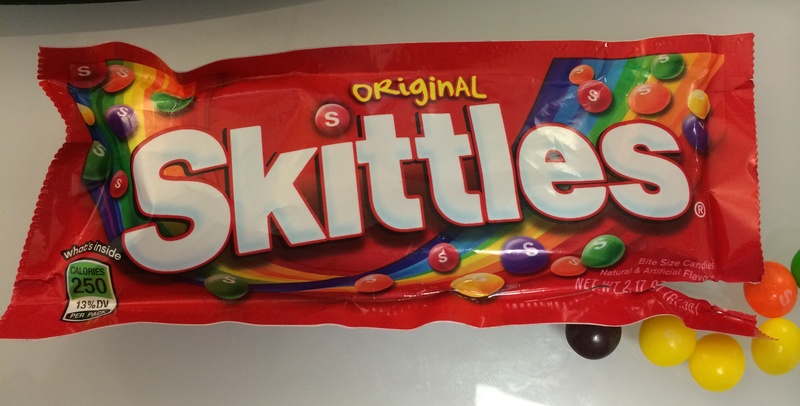 These are the definitive rankings of the colors of Skittle. 17. New green. Fk you, new green. I hate you and you have made it impossible to grab a handful and toss them into your mouth without care or consequence. You mesh with none of the other flavors and besmirch the memory of your predecessor in color. Disagree? Sound off. I have my reasons. I’m curious about yours. Taste the rainbow.